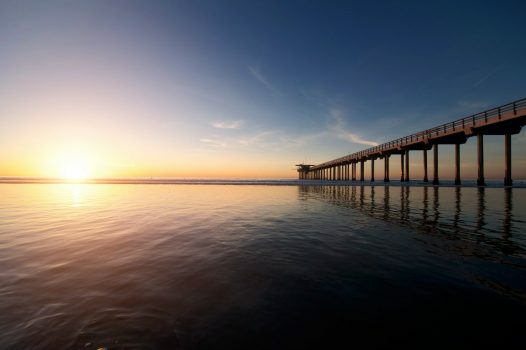 Sober Living in San Diego is just a phone call away! 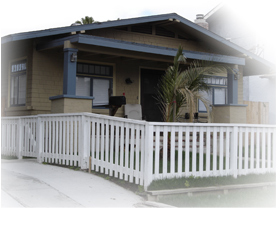 Rancho Coast Recovery has been offering Sober Living in San Diego for years. We pride ourselves on a comfortable environment where you can relax and heal from the day-to-day annoyances that frequently plague our lives and cause us to turn to alcohol or drugs in order to ease your pain. Our sober living in San Diego homes offer many benefits. Sober, safe, and stable living environment in a beautiful home. An intimate setting with only six residents. Single or double rooms available. The freedom and ability to maintain full-time employment or pursue an education. Public transportation located conveniently right across the street. Brand new furniture imported from Indonesia. Big screen TV with surround sound. New computer and private phone line for residents. Wireless internet service all through out the house. Large backyard with outdoor patio, barbecue and dining area. Ideal for residents to congregate with each other, as well as with visiting family and friends. Exercise area with new weights. Formal dining room and a brand new remodeled bathroom. The Porch is dedicated to help each resident return to society as a productive and self-supporting individual. Residents are required to attend daily AA meetings, a Monday evening house meeting, and Wednesday evening big book study (lead by an individual with 15 years of sobriety.) The minimum stay is a 30 day commitment. Typically most residents stay longer, and there is no limit as to how long one can stay. All residents may be subject to random drug- testing as well. or Contact the Best Sober Living in San Diego Today to start your recovery.